​When Katja and Isabella, happily married, decide to have a child, they are confronted with unexpected obstacles: most of the fertility clinics don’t offer treatment for homosexual couples. After months of wearing and pricey procedures in one that does, they find a trader who sells utilities for an insemination at home. A casting for potential donors begins. As weeks pass by, Katja starts doubting and discovers that Isa is willing to betray their relationship in order to fulfill her wish of becoming pregnant. Anne Zohra Berrached was born in Erfurt, her mother is a dental technician, her father is an algerian restaurant owner. After receiving her degree in social education in Frankfurt am Main Germany, she worked as theater pedagogue in London for two years. She lived in Madrid, Spain and Kamerun, Africa before she worked as an assistent director in Berlin for the theater Hansatheater in the Theater Ballhaus Ost and on the film „Must love Death“ by Andreas Schaap. After an internship as production assistent at the TV Show Berliner Nachttaxe she shot her first shortfilm. DER PAUSENCLOWN was shown on the german TV-channel WDR and opened the doors to filmschool for her. 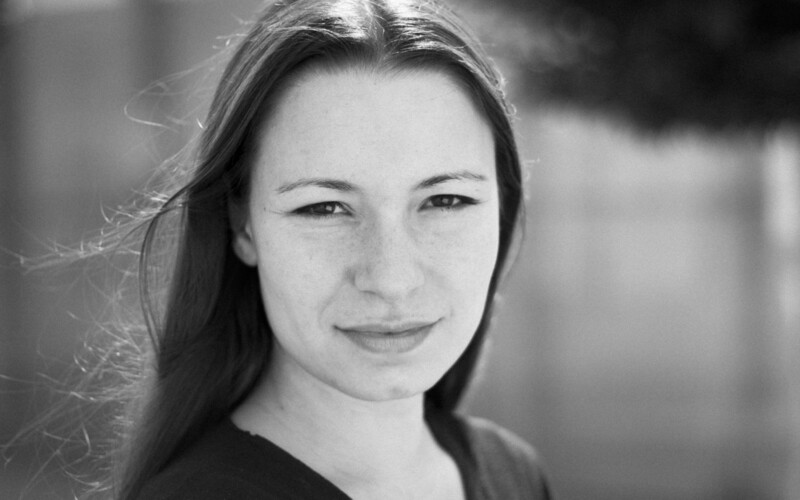 Since 2009 Anne Zohra Berrached studies directing at the Film Academie Baden-Württemberg. Her fictional and documentary shorts are being shown on festivals nationally and internationally. Already in year three of her studies her first feature-length ZWEI MÜTTER was shown on the 63. Internationale Filmfestspiele Berlinale. It finally won the award "Dialogue en Perspektive" of the Section Perspektive Deutsches Kino and was released in german Cinema in July 2013.